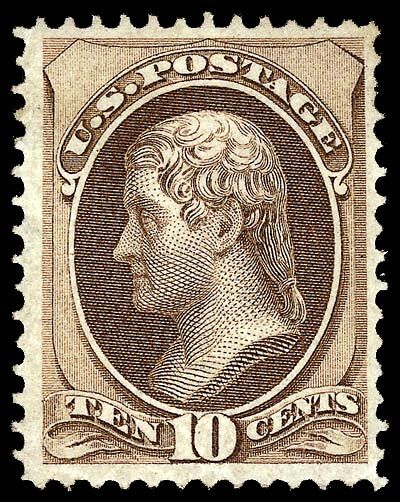 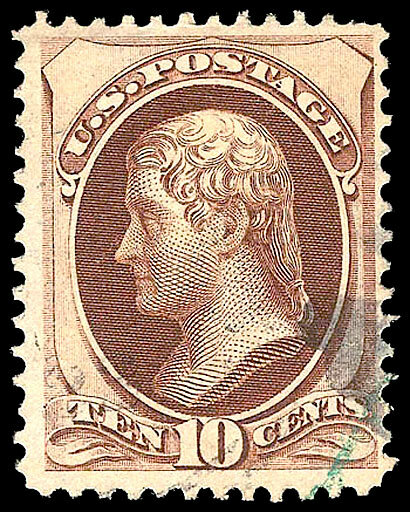 A certificate from stamp expertisers such as the PSE, would be required if interested in selling this issue, particularly unused examples. 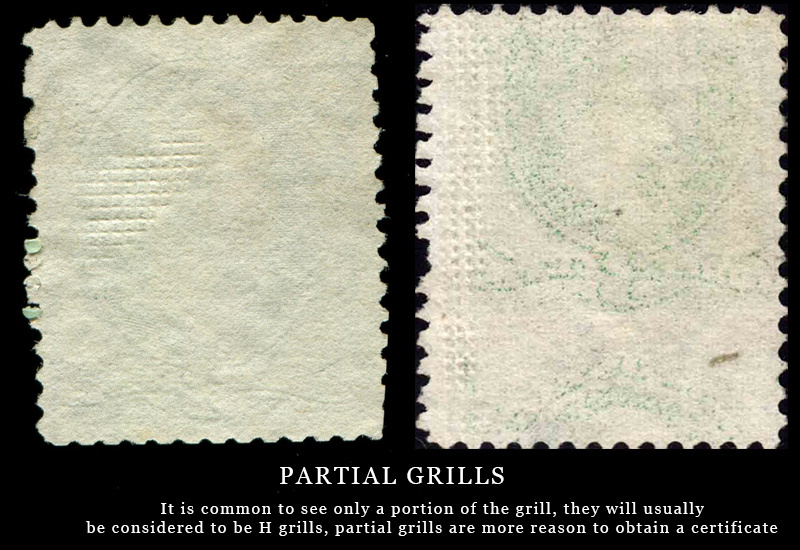 Grills are often forged. 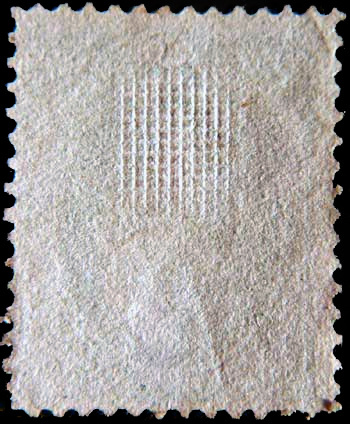 See below for an image of a genuine H grill. 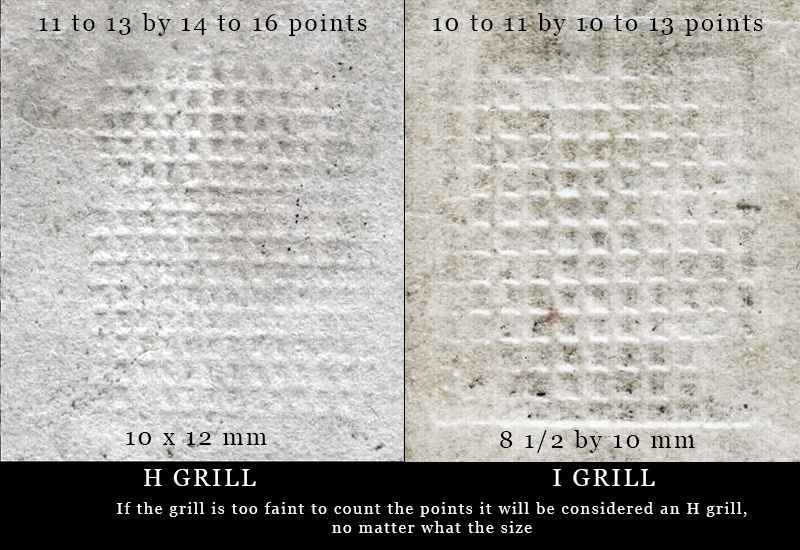 as the less valuable H grill, no matter what the size.